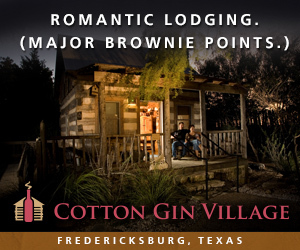 Honor Texas heritage with this rugged, yet elegant. 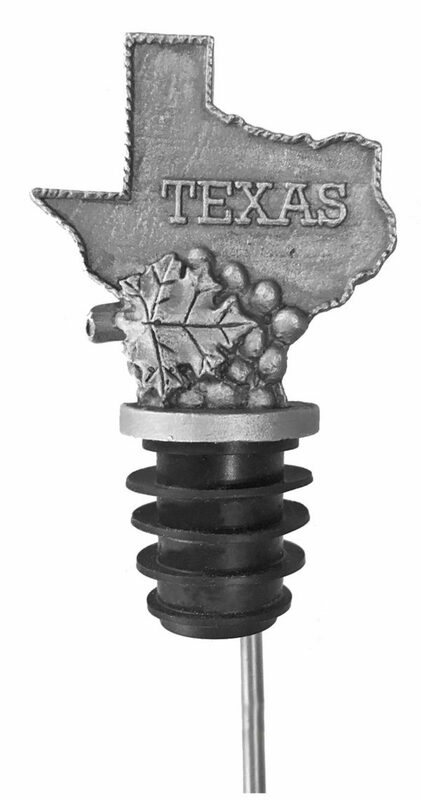 commemorative Lone Star State wine pourer with grape embellishments. 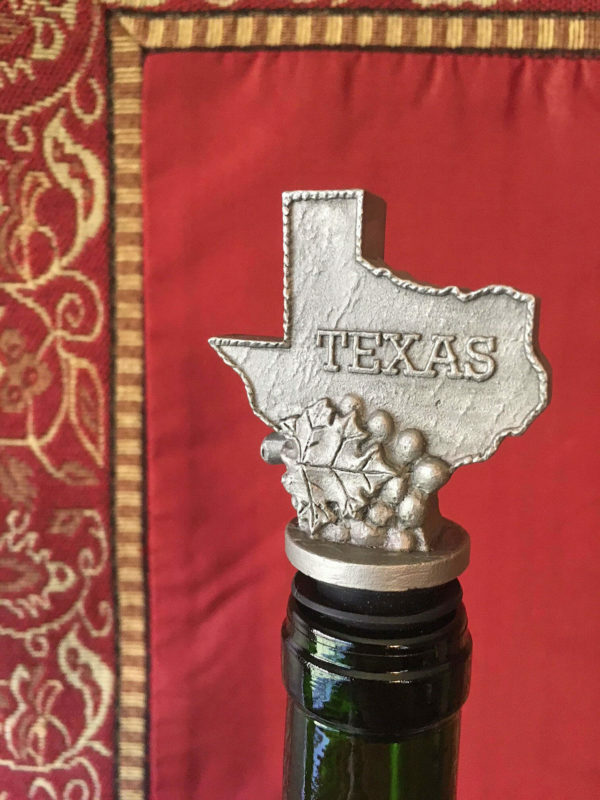 Our State’s name comes from the Caddo word, “Tejas,” which means friends — and friends make for great wine drinking! 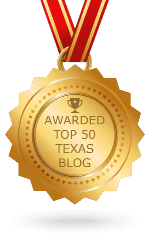 Texas history celebrates camaraderie and loyalty, from the Alamo to the Houston space program. 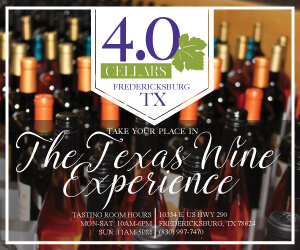 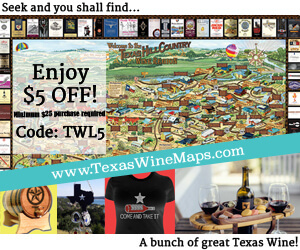 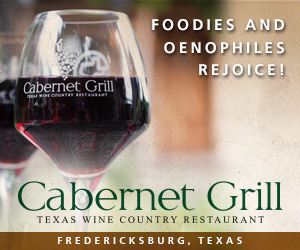 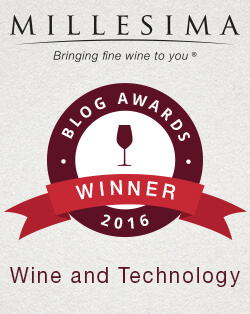 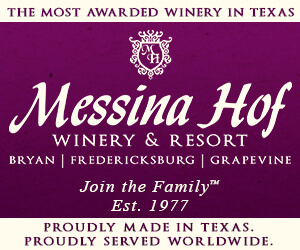 Spectrum Wine Specialties is proud to promote their Texan tradition of good times and good company. 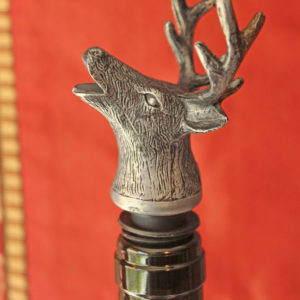 Join the mission and make your party ambitions as big as Big Tex himself with their decorative wine pourers. 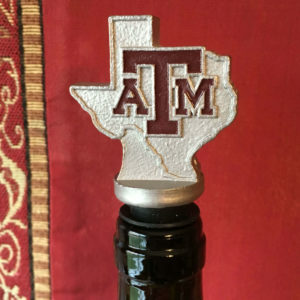 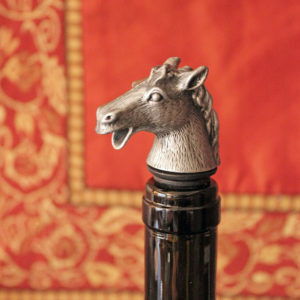 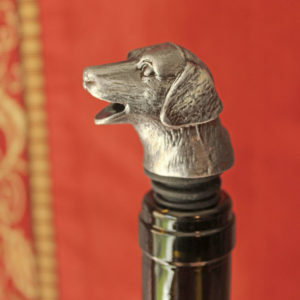 The Texas heritage wine pourer is crafted from quality stainless steel with a hardy silicon stopper.